Nose: Powerful, woody, with some spicy aromas. Palate: Complex yet round, with tones of oak and leather combining with slightly sweeter flowers and fruits. Pepper and rancio are also abundant. Long, satisfying finish. 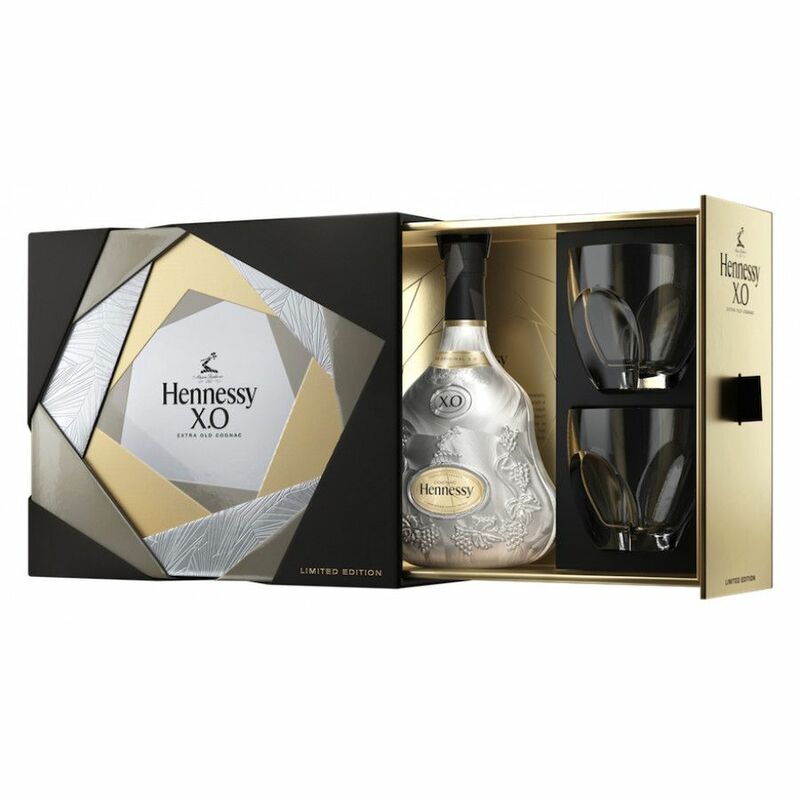 The Hennessy XO Ice Limited Edition Cognac contains a delightful white bottle of the Hennessy XO Cognac, a pair of elegant tumblers, and it's all wrapped up in a striking presentation box. The Cognac itself is of a quality one would expect from the largest of all the producers. Composed from more than 100 different eaux-de-vies, each aged for a minimum of 12 years, it's a powerful, robust, and an exquisite delight to taste. Unlike anything Hennessy has produced before, the glasses in the set were created by Baccarad designer, Thomas Baside. And let's not forget the bottle, because it's as stunning as it is unique. 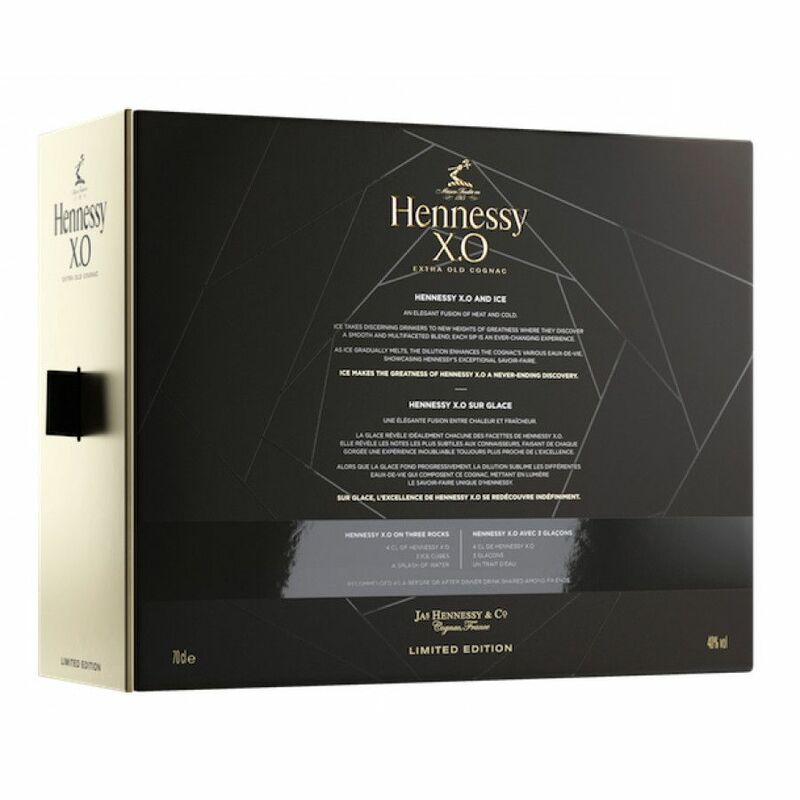 Indeed the whole concept behind the Hennessy XO Ice Cognac is to challenge consumers to enjoy their Cognac in a different manner-and as the name suggests, this means over Ice! A boxed set that would make a wonderful gift for anyone who loves Cognac or fine liquor, or wold be a great addition to any Cognac collection. 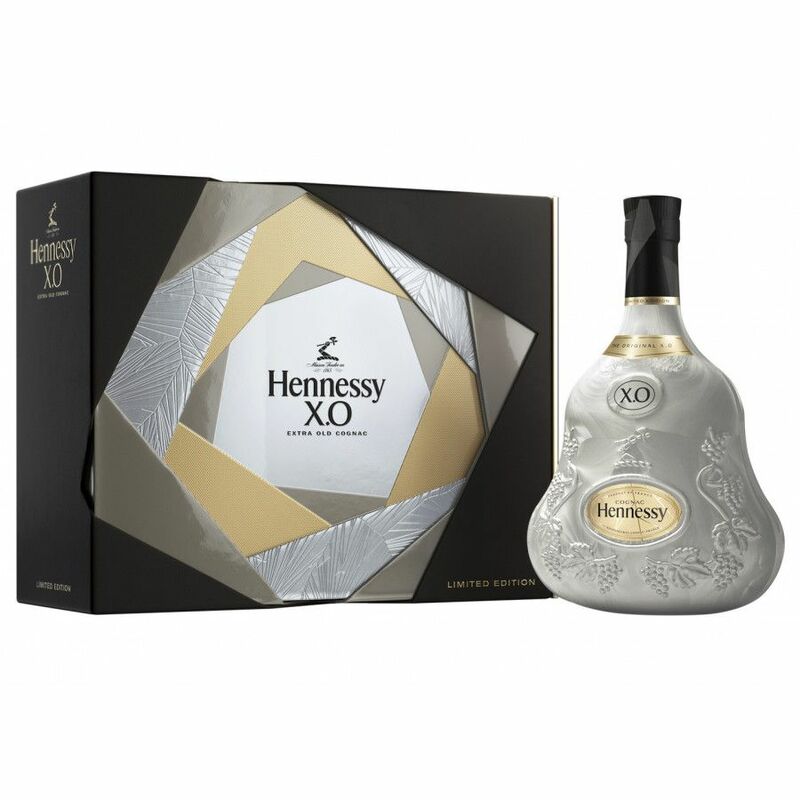 I bought 2 of these ICE editions here on Cognac-expert.com because a) Hennessy XO is a great cognac and b) the value of this item will simply go up. So it's sort of a good investment I can tell you. Lovely cognac, and great value! 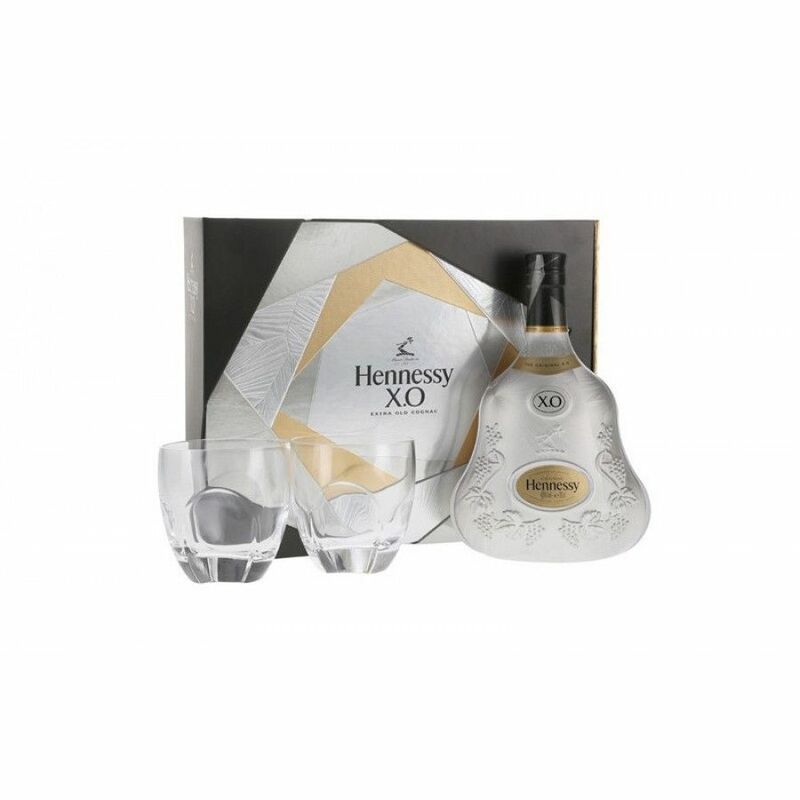 Another fantastic limited edition by Hennesy, of course the cognac is of best quality, the packaging and the set is beautiful.. almost too nice to open.